Harthill Morris is always seeking new members and welcomes anyone who shows an interest in our activities. 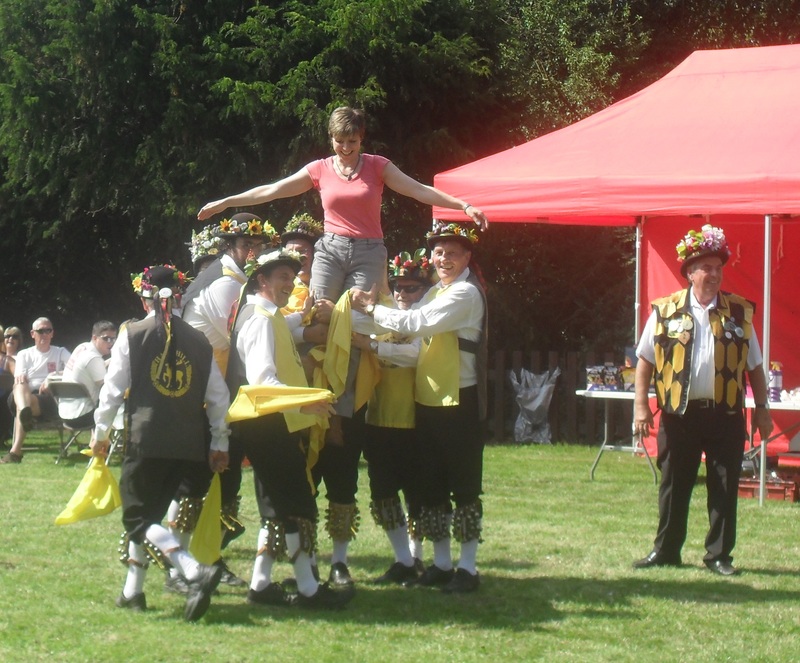 As a member, you will be taught to dance the Morris or to play for the dancing as a musician. There is also scope to develop the roles of some of the Morris characters; ‘fools’, ‘animals’, etc. As part of the Harthill Morris you will have fun and enjoy some memorable moments with great fellowship. Most importantly, you will be helping to continue one of our oldest and most traditional customs, so why not come along and join us? Visit our Contact Us page to get in touch or our Find Us page to find out where you can come to pay us a visit using the links above and we look forward to seeing or hearing from you soon.